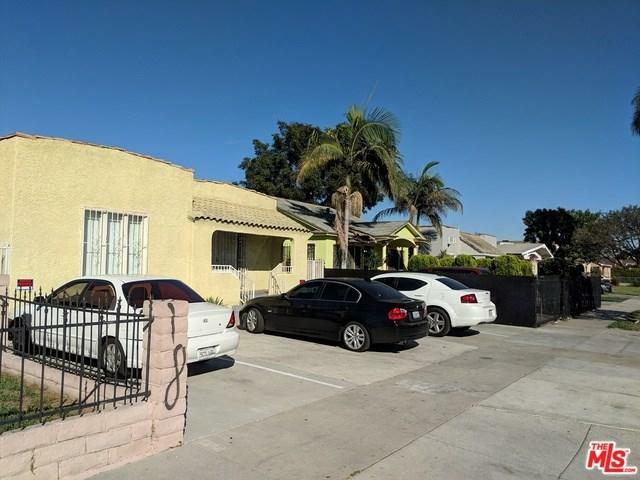 1723 W 52nd St is a 6 unit apartment complex consisting of 2 detached structures. 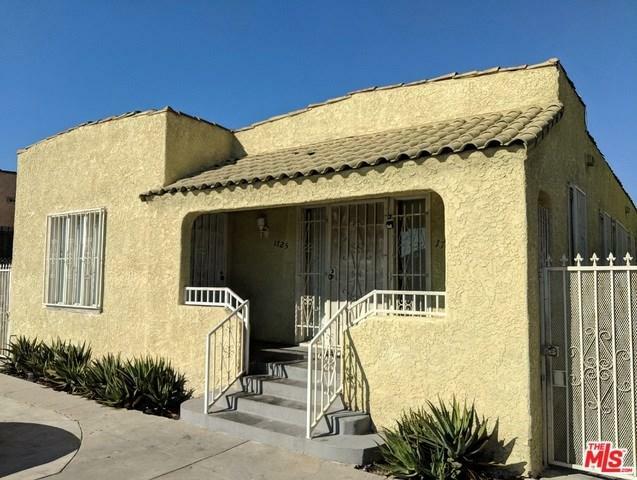 This property is located in the heart of Los Angeles with 10 minute drive to USC and Downtown Los Angeles. 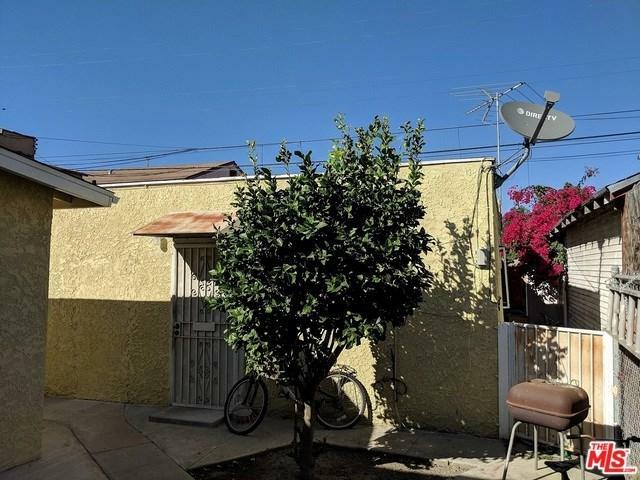 This property is great for a first time investor looking for strong cash flow in a rapidly gentrifying market. The front structure consists of 4 units. Units 1 and 2 are both 2-bedroom + 1-bathroom units with a separate entrance in the front. Units 3 and 4 are both studio apartments attached to the rear of the first structure. Unit 3 is delivered vacant and in excellent condition for market rent. The 2nd structure consists of 2 attached studio apartments. The entire apartment complex has copper plumbing and has over 25% upside with below market rents.Disclosure: Title shows only 2 legal units and total square footage reflects this. 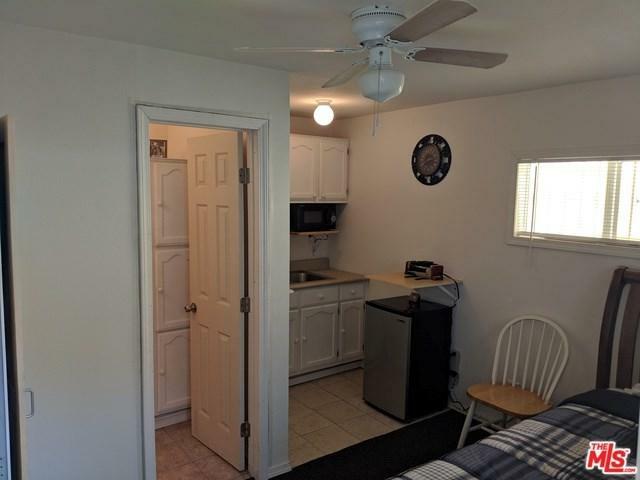 There are 4 non-conforming studios not showing on title that are approximately 250 sqft. each. Buyer to verify actual square footage and legality of units.